Our Japanese whiskies selection for Christmas 2015 ! 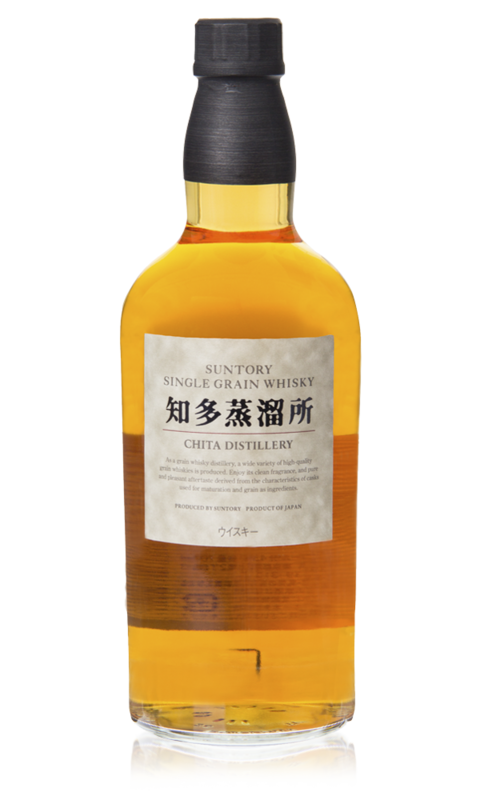 The least we can say is that this year 2015 was quite difficult for Japanese whisky producers, with the official announcement of the end of all Nikka's aged single malts, and a severe stocks depletion that hit Suntory but also other distilleries such as Chichibu, Fuji Gotemba, White Oak or Mars Shinshu. The choice was really tough as we tried not to select whiskies already disappeared, but rather permanent or original references we particularly like and that you can buy in dedicated shops as Uisuki. 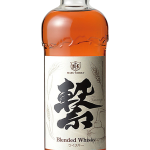 We hope that our selection will help you in your choice if you intend to taste or offer Japanese whisky on the occasion of New Year 2015 celebrations. "I had already selected Nikka From The Barrel last year but after all some consistency does not hurt ! 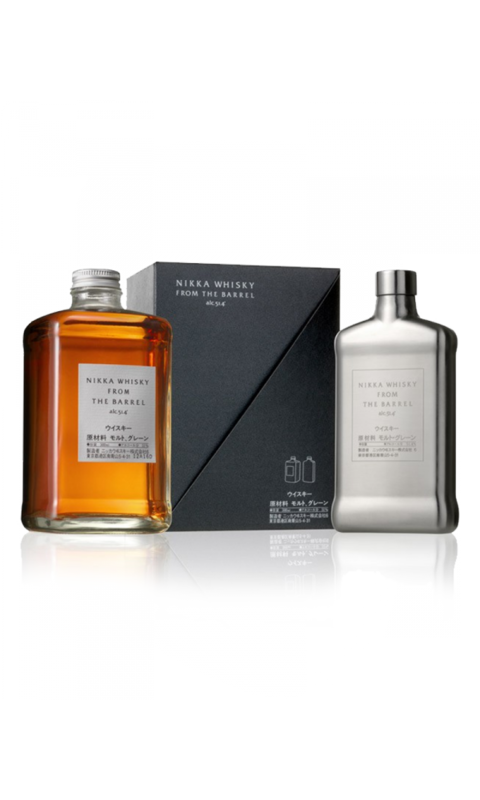 Especially as the famous square bottle Nikka is available this year in a beautiful limited edition with metal flask. 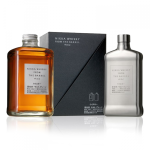 Obviously, this does not alter the whisky itself, which remains as interesting and sweet despite its high alcohol content, but the box undeniably makes it a good idea for Christmas." 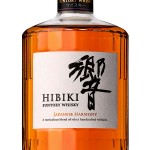 "It's a major component of excellent Hibiki whiskies and Chita grain deserve greater before implementation. 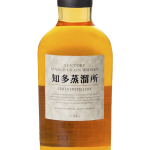 It's for sure a whisky that I particularly like although I rather regret the replacement of polished glass bottle with a classic bottle (although more consistent with the rest of the Suntory range)." 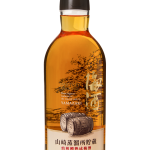 "Tsunagu symbolizes the renewal of Shinshu Mars distillery although its availability is theoretically limited to Japan only. A well-balanced blend with fruity notes that emphasizes mastery of master blenders from Mars Whisky !" 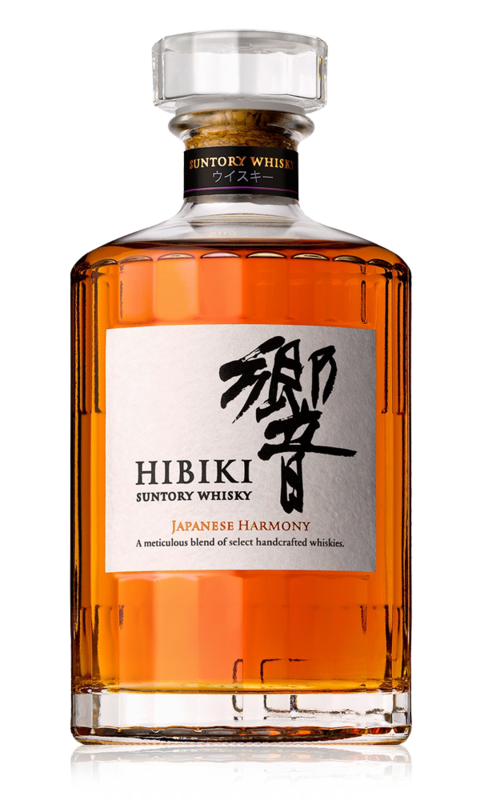 "The latest release among Hibiki family, the most awarded Japanese blend, Japanese Harmony is an blend that contains the typical signature of Hibiki. Eventually it would replace the version of 12 year old and establish itself as the only representative of the family. It is nonetheless an excellent whisky with a complex profile which gives the illusion of a certain maturity coming from a long aging time. The result is up to my expectations." 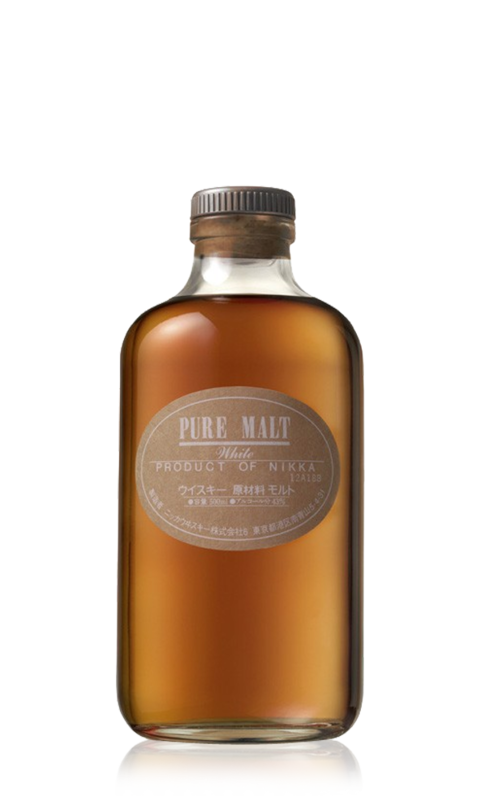 "Nikka Pure Malt is bottled in 3 versions ; Red, Black and White. These versions are all the blending of single malts only coming from both Yoichi and Miyagikyo distilleries. 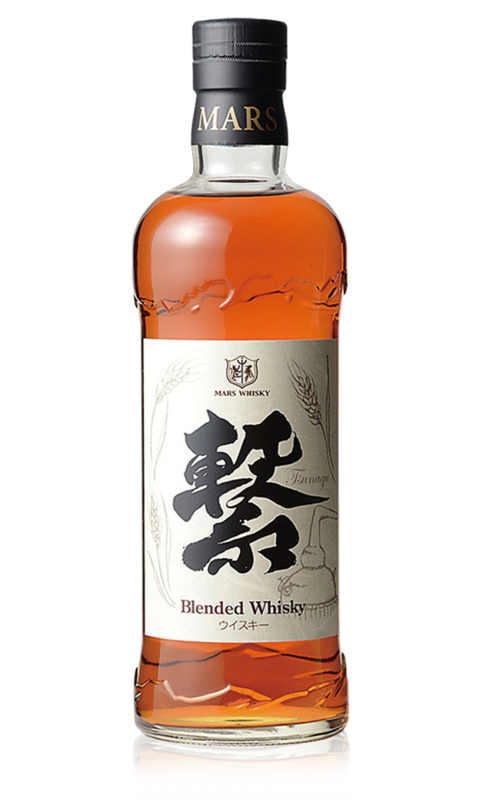 Pure Malt White is a version containing a large majority of Yoichi single malts, famous for its peaty whiskies. 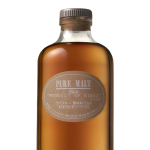 It is for this fine and powerful peat married with fruity aromas that I selected this whisky. If you too are a peat amateur, this whisky is to try !" "Not surprising that the Single Grain Blender's Choice 2015 has won a title in WWA 2015. 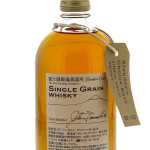 For a single grain, it displays a greedy flavor profile that could almost make you think that you are enjoying a single malt. 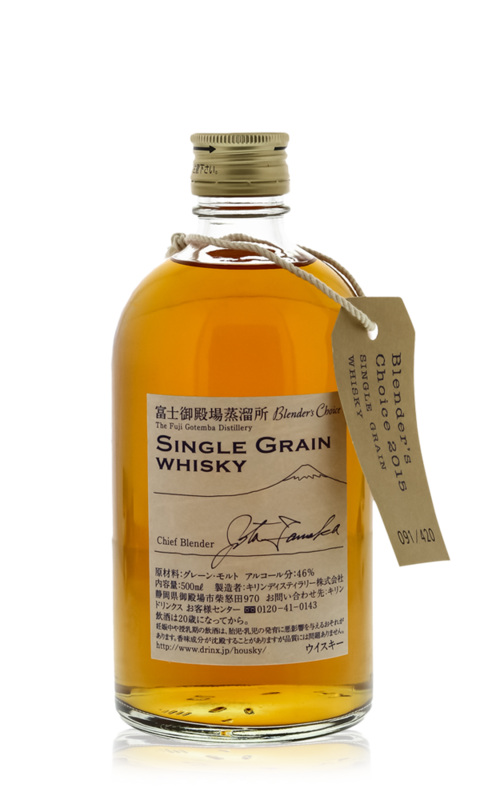 It expresses perfectly the expertise of Fuji Gotemba Chief blender regarding grain whiskies blending." 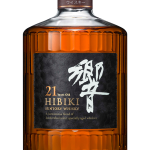 "What can I say about Hibiki 21 year old ? Except regretting that it's now difficult to find and the price has risen sharply, I only have compliments for this true gem, a whisky that comes close to the 30 year old version with a rich, complex and profound aromatic profile. It's a real masterpiece not to be missed !" "The least we can say is that this umeshu carries with it the Yamazaki distillery genes of expertise. 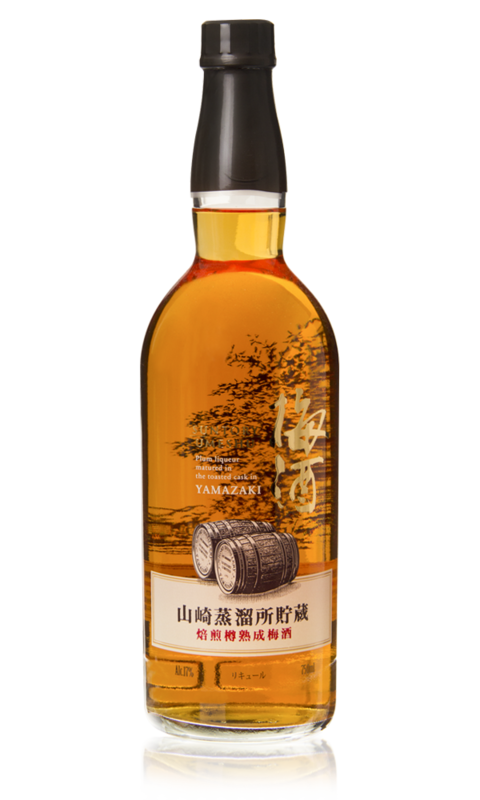 In addition to being produced at the distillery, it is aged in ex casks of Yamazaki whisky ! Toasted hogshead are used to mature it. 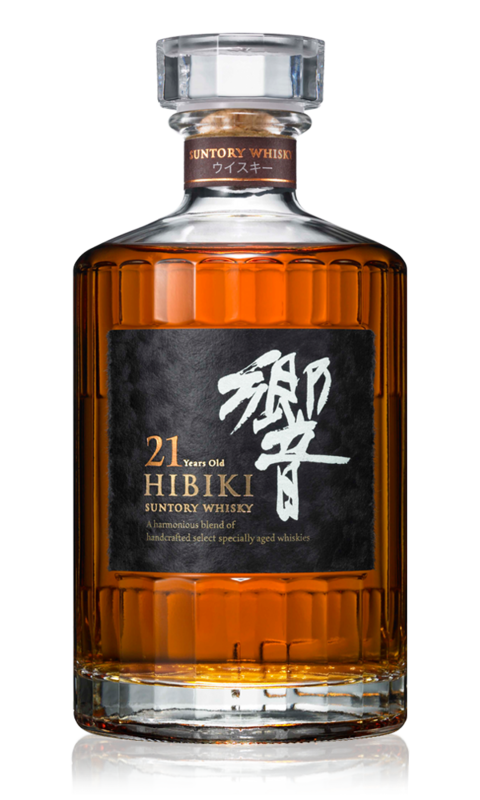 Suntory revisits the famous Japanese traditional fruit liquor by showing great creativity."